What’s Your Favourite Song from Mirrorball? 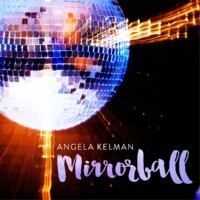 Mirrorball – Story of the Album Cover! 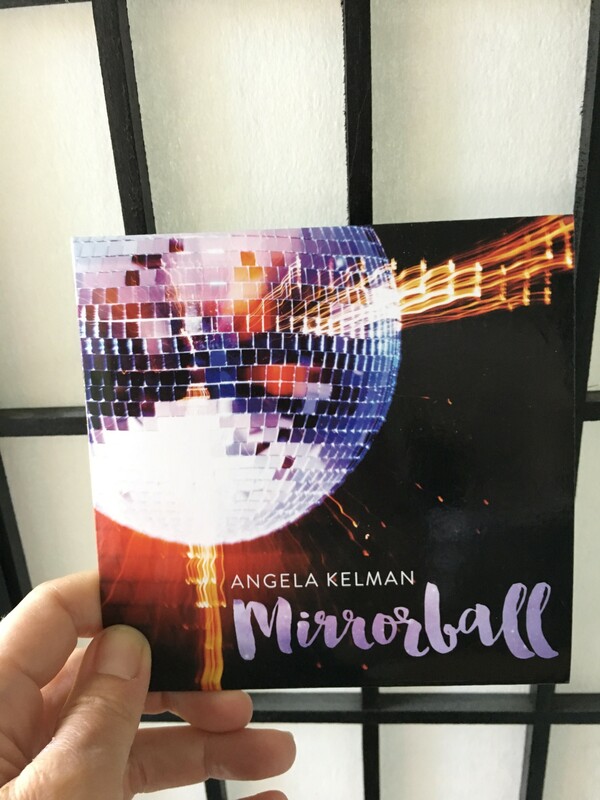 Mirrorball – Album Release Today!